Child sexual abuse, historically, has been a taboo topic that people were reluctant to talk about out in the open. We’re happy to say that things are shifting. 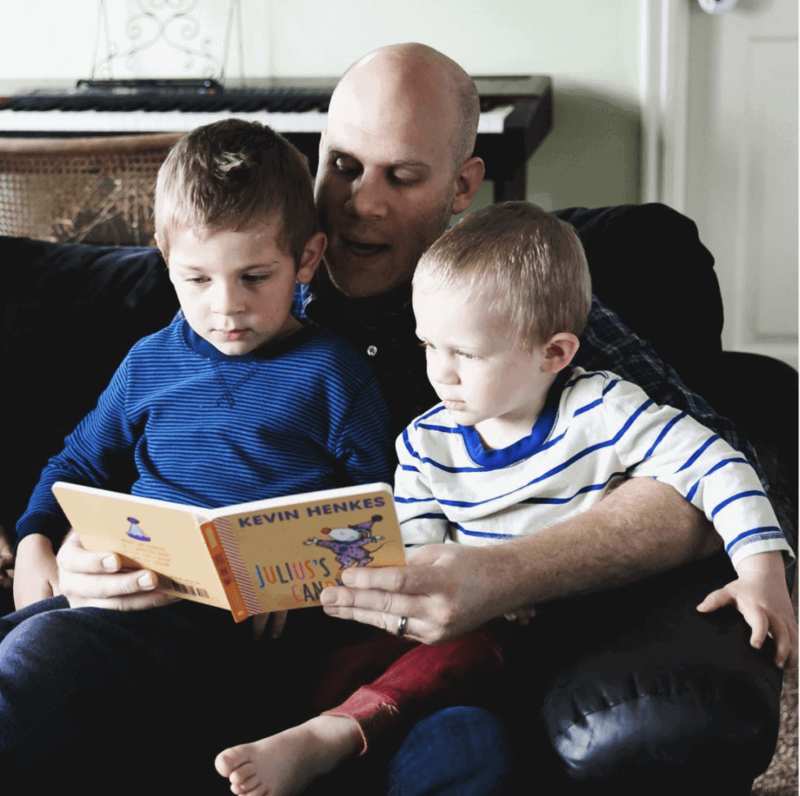 People are becoming more aware of sexual abuse, and parents do amazing things every day to keep their kids safe. But there are still facets of abuse that don’t get the attention they deserve, and one of those areas is the sexual abuse of boys. Here at Defend Innocence, we believe that one of the best ways to create change is to make it safe to openly discuss sexual abuse, so here are some facts about the sexual abuse of boys that can help you start the conversation. Sexual abuse of boys: What are the numbers? What do these numbers reveal? Even though the public dialogue about sexual abuse seems to focus on girls who are perpetrated against by men, boys are all too frequently victims of sexual abuse, too, and their perpetrators are almost as likely to be women as men. Many male survivors express that in the years following abuse, they felt like they needed to conform to masculine norms that include appearing strong and independent. This gender conformity can become a barrier to accessing healing resources. The statistics on disclosing and reporting sexual abuse are low to begin with, but boys and men can be especially unlikely to disclose. One study found that only 25% of boys who were sexually abused disclosed when they were still a child. Even further, male survivors of sexual abuse waited an average of 21 years after the abuse occurred to tell anyone and waited an average of 28 years to have an “in-depth discussion.”  Sadly, when boys don’t disclose, many don’t receive the help and support needed to heal. Sometimes we treat boys like they are only potential perpetrators of sexual abuse and assault and not potential victims. We focus on explaining consent to them. We teach them that they need to respect their partners. While these discussions are definitely important, they are not the only conversations we need to have. 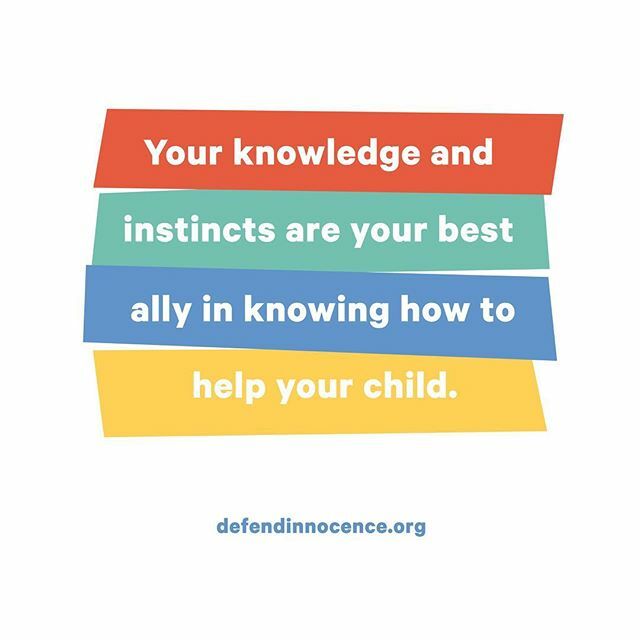 Also, if you’re a survivor yourself, there are places you can find help and support—starting with many of the resources we have available online here at Defend Innocence. We can change the conversation about sexual abuse and the impact it has on boys. We can make it safe for individuals to talk to us about their experiences, and we can empower them to heal. Dube, S. R., Anda, R. F., Whitfield, C. L., Brown, D. W., Felitti, V. J., Dong, M., and Giles, W. H. (2005). Long-term consequences of childhood sexual abuse by gender of victim. American Journal of Preventative Medicine, 28(5), p. 430. Easton, S. D., Saltzman, L. Y., and Willis, D. G. (2013). “Would you tell under circumstances like that?”: Barriers to disclosure of child sexual abuse for men. Psychology of Men and Masculinity, p. 4. Easton, Saltzman, and Wilis, p 4. Easton, Saltzman, and Willis, p. 2. Easton, Saltzman, and Willis, p. 8.